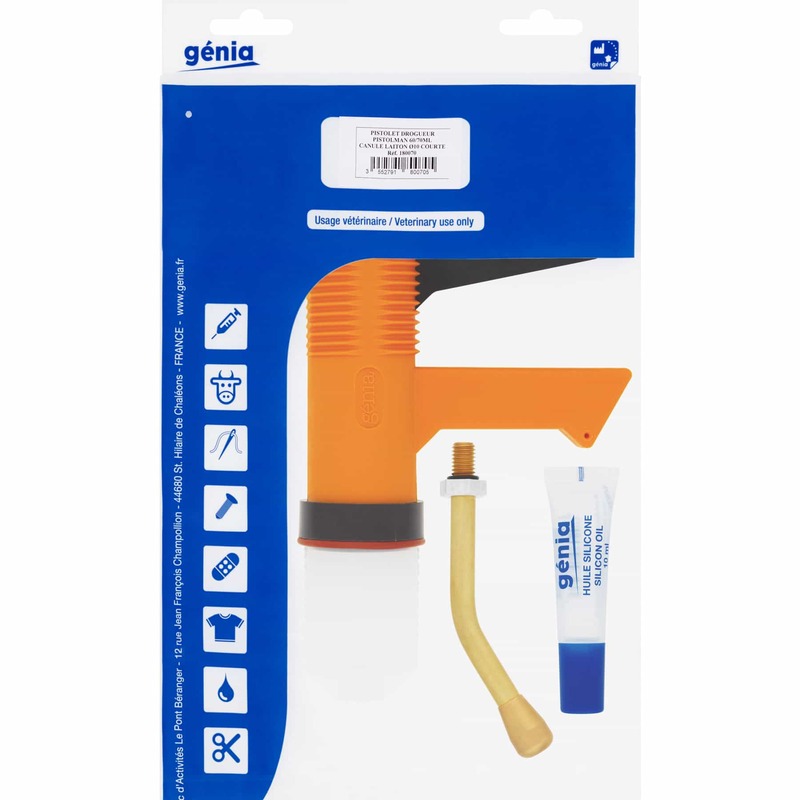 Easy to use, convenient drenching tool for oral medications in horses. Enables trouble free and efficient cleaning of all segments. Withstands sterilizing with boiling water. 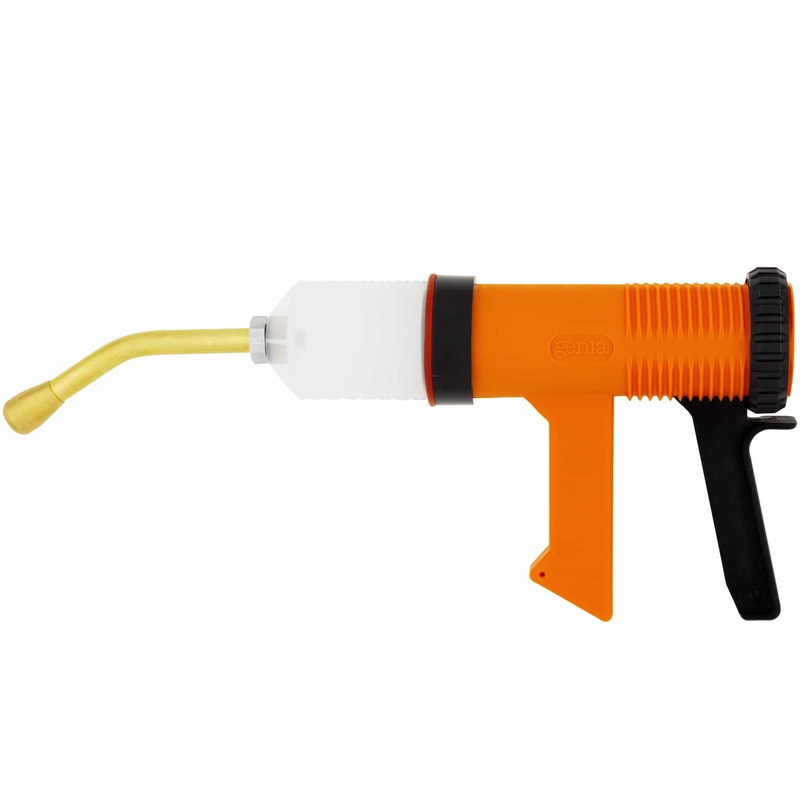 Ranvet’s Drench Gun is available in 70mL capacity, short nozzle diameter 10mm. Place contents desired for drenching into the barrel. Position the end of the nozzle to the back of the horse’s mouth over cheek teeth and dispel contents ensuring the horse swallows.